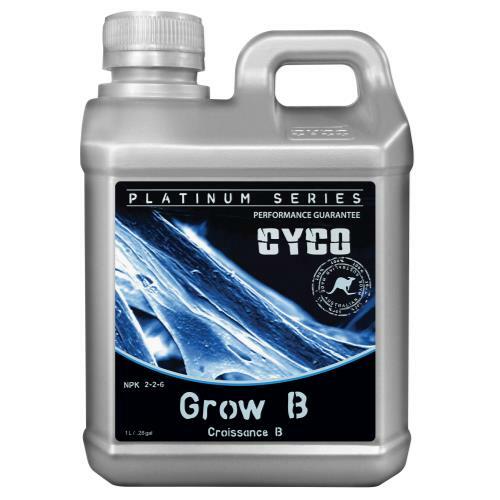 Cyco Grow A and B gives support to a plant's natural growth by supplying a range of primary, secondary, and micro nutrients, which are needed to give a plant the best possible growth and aids in fighting environmental stresses and enhancing vigor. Nutrients found in Grow A and Grow B are balanced, highly bioavailable, and easily absorbed and utilized. Grow A & B contain potassium, magnesium, phosphate, calcium, and other elements all needed to aid in the growth cycle. Magnesium helps to activate many plant enzymes needed for growth. Every element in Grow A & B plays a role in helping to produce the best quality plant and growth rate. Happy Frog Acid Loving, 4 lbs. Sweet Carbo Citrus - 8 oz.